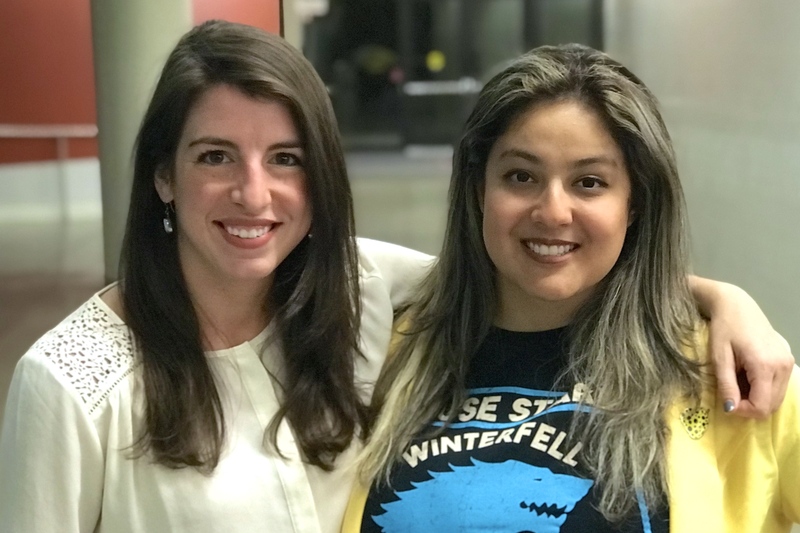 Stanford medical students Jecca Steinberg and Paloma Marin-Nevarez want to spread the word that service-minded medical students can care for underserved communities by specializing in surgery. With the help of their mentor James Lau, MD, they have created an upcoming seminar series for medical students called “Service Through Surgery,” which showcases how surgeons can address health inequities. Beginning in January, the new 10-week course will expose Stanford medical students to a diverse group of surgical leaders who are passionate about improving health equity through surgery. I connected with Steinberg, shown on the left in the photo, and Marin-Nevarez to learn more. What inspired you to create the Service through Surgery seminar course? Marin-Nevarez: “I emigrated from Mexico when I was 10 and settled in a low-income community in south Los Angeles. I never really considered myself disadvantaged until I went to college and experienced firsthand the shortcomings of my education system. Ever since, I knew I would make my life’s work to serve the underserved in communities like my own. What role can diversity play in overcoming health inequities? What causes surgery to be less diverse than other medical specialties? Marin-Nevarez: “Because of unequal opportunities — especially for communities of color — surgeons are not as diverse as they should be. Because of this lack of diversity, there is a lack of mentorship that then perpetuates the cycle. How will your seminar course inspire change? Steinberg: “Our seminar course will create an opportunity for Stanford medical students to meet and form relationships with accomplished physicians who have combined their passions for diminishing inequities and surgery. It will show the incredible impact surgeons can make on their community. For example, Matias Bruzoni, MD, will talk about a Spanish clinic he created from scratch to improve the surgical experiences and outcomes of Spanish speaking patients. And Sherry Wren, MD, will provide her perspective on serving veterans domestically and populations around the world, exploring the adversity she faced in dedicating her career to social service.